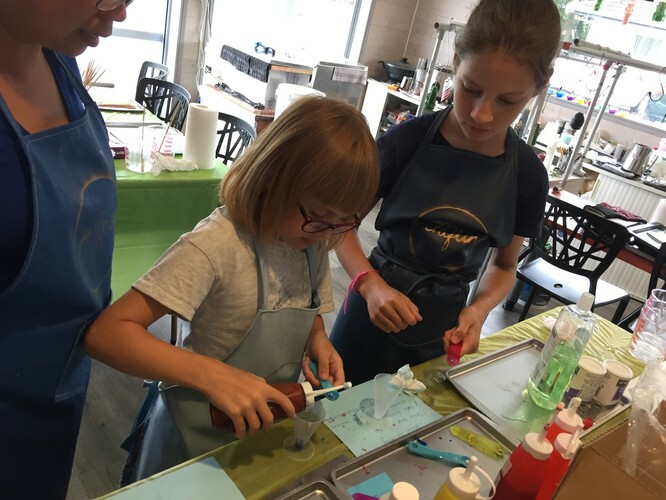 Come join us for some soap making fun in one of these Saturday 7+ Soap Crafts Workshops! In these workshops, we will discover the vast world of soap craftings! From jelly soap to bath-bombs! There is something new every week!